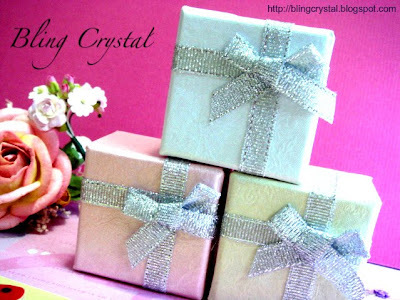 All above Swarovski Items are Free with this Gift Box! Hurry Up! Choose one before it last !